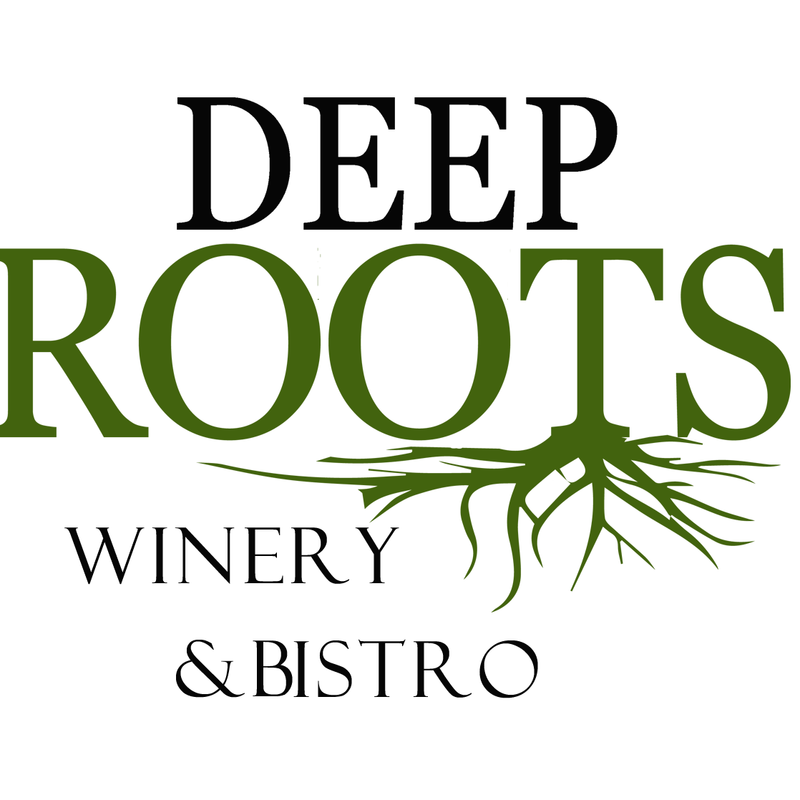 Family-owned and run Deep Roots Winery and Bistro brings food and wine that is familiar yet has our own unique flare. All 19 wines are made in house by our vintners, Steve & Teara Walters. Come for the endless selection of wine and stay for long conversations with good friends over delicious small plates. Many Gluten Free, Vegetarian & Vegan options are available.